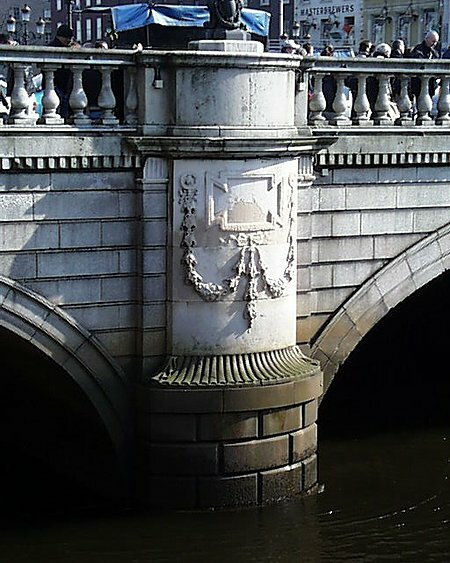 Originally designed and built by James Gandon, O’Connell Bridge was built in 1794-98 and named after the then Viceroy – Lord Carlisle. 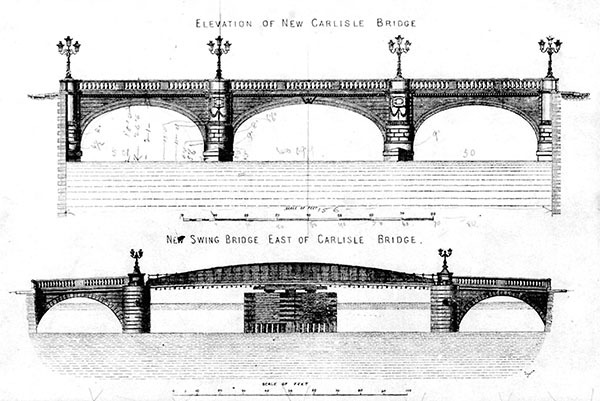 The original bridge had a hump and was much narrower and Gandon had designed obelisks and plinths for the four corners. 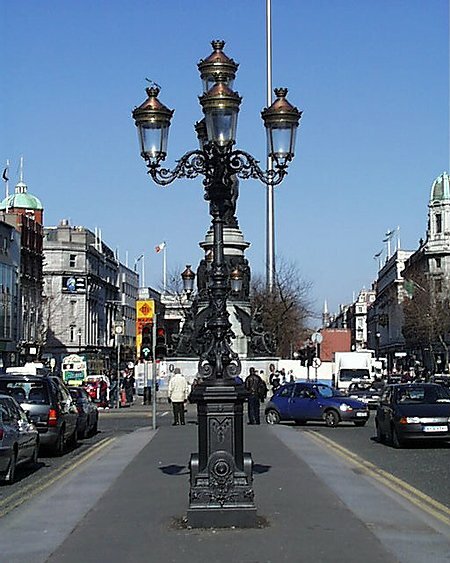 In 1880 it was widened and the hump removed – it is now almost square – being as wide as it is long. While retaining Gandon’s three arches, Stoney replaced the semi circular arches with the semi elliptical. 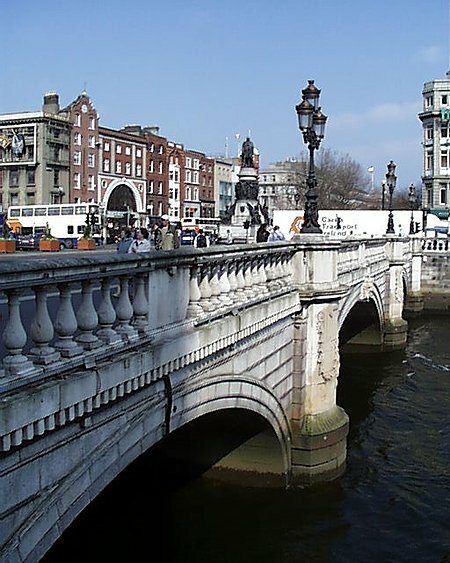 Like Gandon he chose Portland stone and granite as building materials. 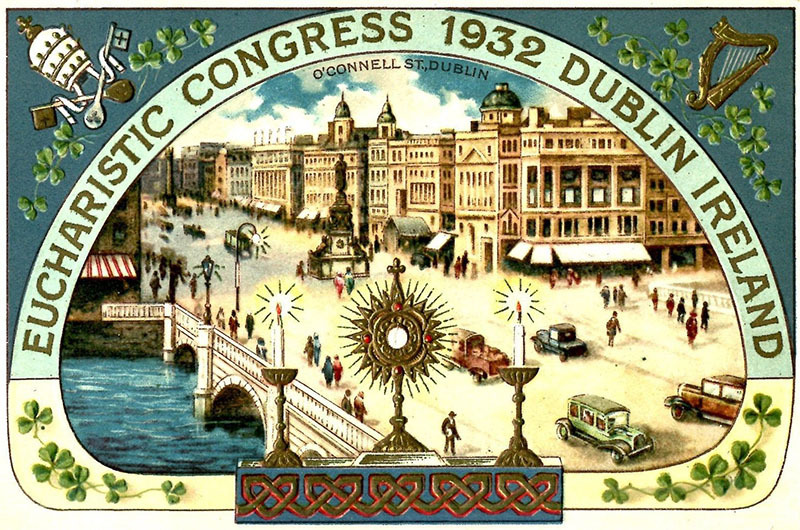 In 1882 it was renamed after Daniel O’Connell when the statue in his honour was unveiled. 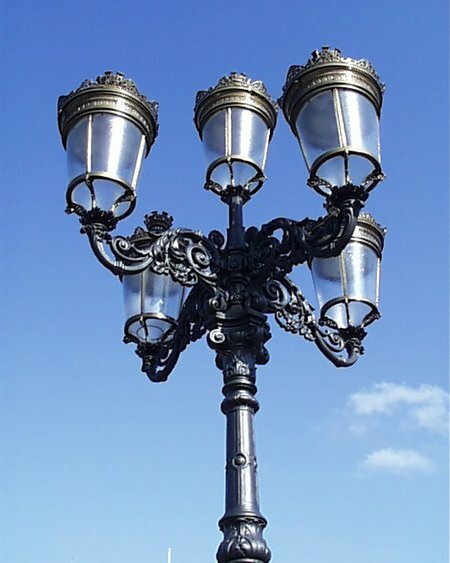 Recently the lamps that graced the central island have been restored to their three-armed five lantern glory “in the highest style of Parisian art”.